"Whatever happened to our rock and roll?" 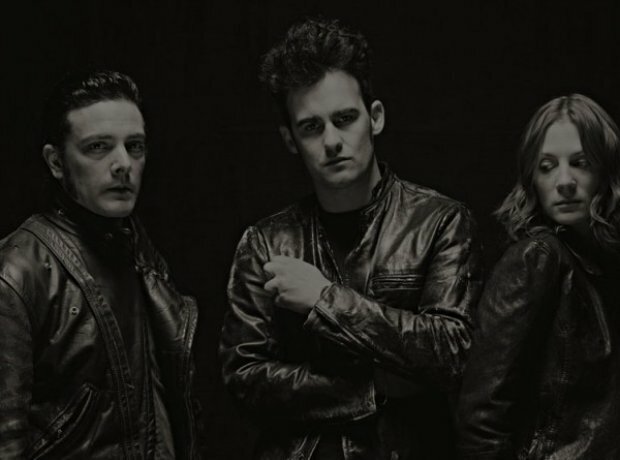 howled BRMC on their debut album in 2001. They tapped into the classic rock moves of the past 50 years: leather, attitude, guitars, psychedelic drones and shoegaze anthems. Hell, they even did a semi-country music album that still had the old rock 'n' roll posturing. Clever.